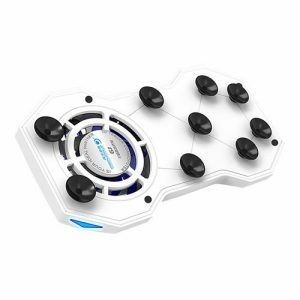 White Cooling Fan a 14.39€ -50%! Red Cooling Fan a 14.39€ -50%! Black Cooling Fan a 14.39€ -50%!